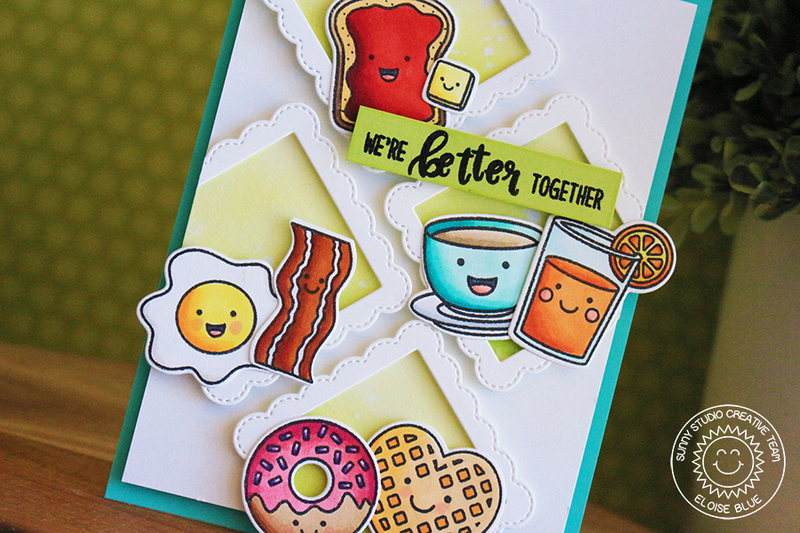 Hi everyone, today I'm over on the Sunny Studio Stamps blog to feature the brand new Breakfast Puns stamp set. This set is super cute and SO fun to colour! Make sure you stop by the blog today to see how I made this card.